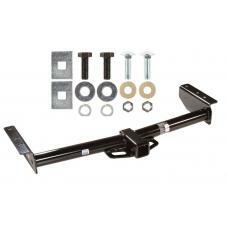 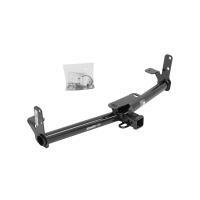 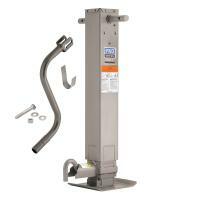 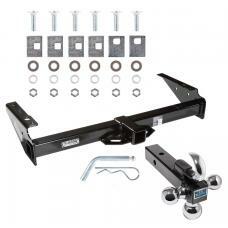 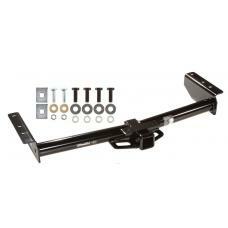 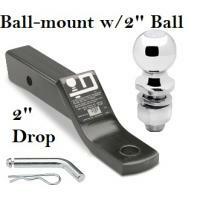 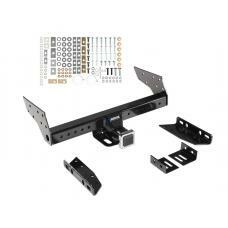 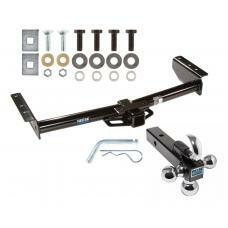 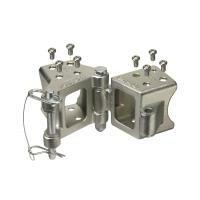 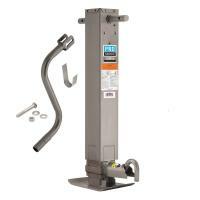 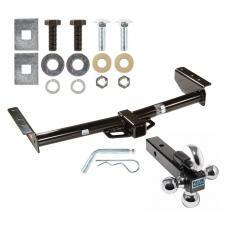 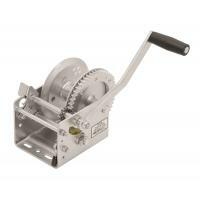 This Hitch Fits The Following Vehicles: 2000 - 2006 Chevrolet, Suburban 1500, w/Amber Turn Sig.. 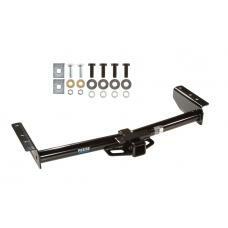 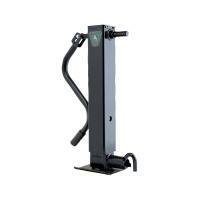 This Hitch Fits The Following Vehicles: 1992 - 1994 Chevrolet, Blazer, Full Size 1992 - 19.. 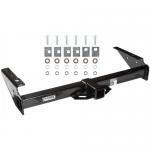 This Hitch Fits The Following Vehicles: 1984 - 1995 Dodge, Caravan, Short Wheelbase, 2 WD 19..
Reese Trailer Tow Hitch Receiver For 02-06 Chevy Avalanche Suburban Tahoe GMC Yukon 02 Escalade w/Tri-Ball Triple Ball 1-7/8" 2" 2-5/16"
Reese Trailer Tow Hitch Receiver For 92-99 Chevy GMC Suburban C/K Series 92-00 Yukon 99-00 Denali Escalade 92-94 Blazer w/Tri-Ball Triple Ball 1-7/8" 2" 2-5/16"
Trailer Tow Hitch Receiver For 02-06 Chevy Avalanche Suburban Tahoe GMC Yukon 02 Escalade w/Tri-Ball Triple Ball 1-7/8" 2" 2-5/16"